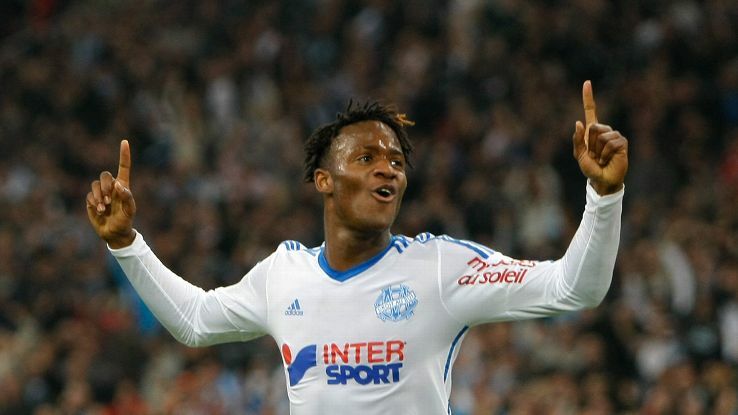 Home › Analysis › Belgium’s Michy Batshuayi : Don’t Forget This Name ! 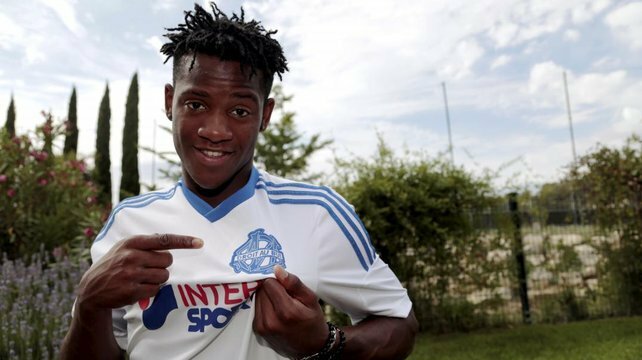 Belgium’s Michy Batshuayi : Don’t Forget This Name ! The French “Classico”(Marseille vs Paris st Germain) is only in two days time, and a lot of rumors, even wild suppositions are invading the Medias. Only one man is in the middle of that brainstrom: Marseille’s “Super Sub Batshuayi” a young player from Belgium but his name is more spoken and written, than PSG’s “World Star” Zlatan Ibrahimovic ! Will he be in the starting eleven, thus obliging “Dédé” Gignac, the club’s goalscorer, to watch the game, from the bench? 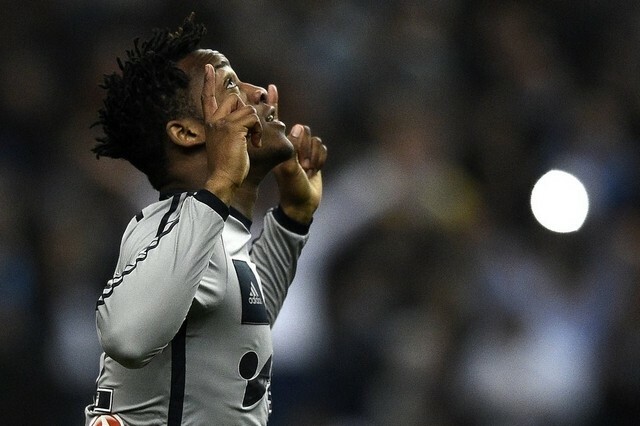 Michy Batshuayi Tunga, was born( 2 october 1993) in Brussels, Belgium, from Congolese parents but even if his African heritage is very important to him, he decided to play for Belgium, and honored his first Cap with the senior team, scoring against Cyprus ( March, 2015). He made his debut for the Standard Liege senior team on the 20 February 2011 and stayed with the club till July 2014 (21 goals, in 36 games) his transfer to Ligue1 Olympique de Marseille, cost around 6M Euros, but now it seems that it was well worth it! He scored his first goal for Les Marseillais, on the 29th October, against Rennes, in the Coupe de la Ligue. After this promising beginning, the 21-year-old, played in 19 Ligue games and in 713 minutes, he managed to score 8 times. Is he the best sub in the football world ? He scored with Belgium’s senior team, only 193 seconds, after coming off the bench in the Euro 2016 Qualifier; he netted versus St Etienne a brace, taking only 55 seconds for the first one and did the same, just after 96 seconds (another brace) against Toulouse ! His latest against FC Lens, was another brace, as a sub, netting the first one, only 38 seconds after coming on the pitch! How come ? This player, is not only a goal machine; he’s very technical, quick on his feet and can create interesting situations and assists. He must do better with the aerial game, but he’s well aware of that; his youth (or) a quick temper ready to explode, can create some difficult situations, but “El Loco” Bielsa is capable to handle this. Will ” Super Sub” strike again ? Don’t forget this name! ‹ France vs Danemark 2-0 Players Ratings and Highlights.